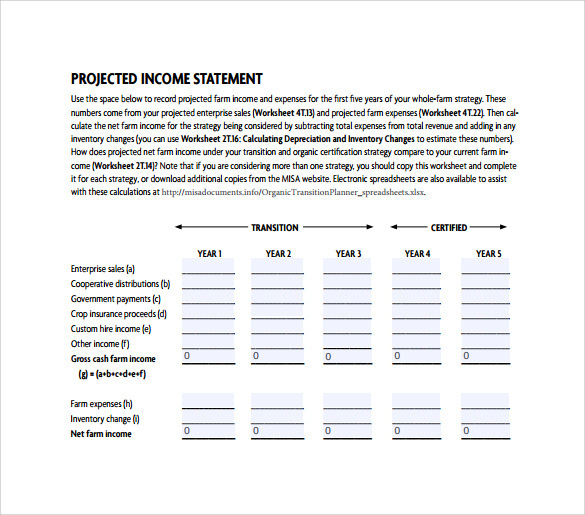 Every Company creates the projected income statement to know the summary about the company’s income. 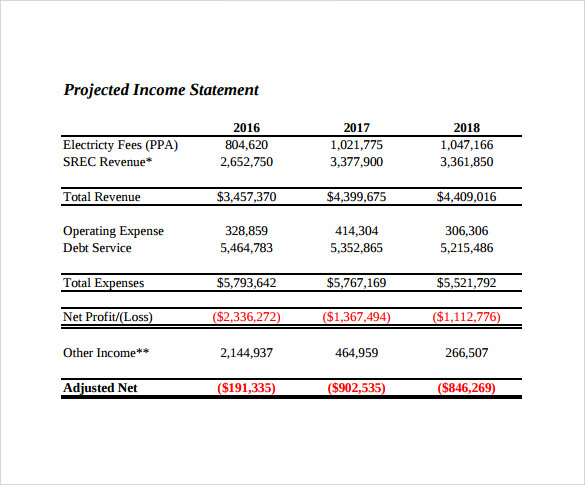 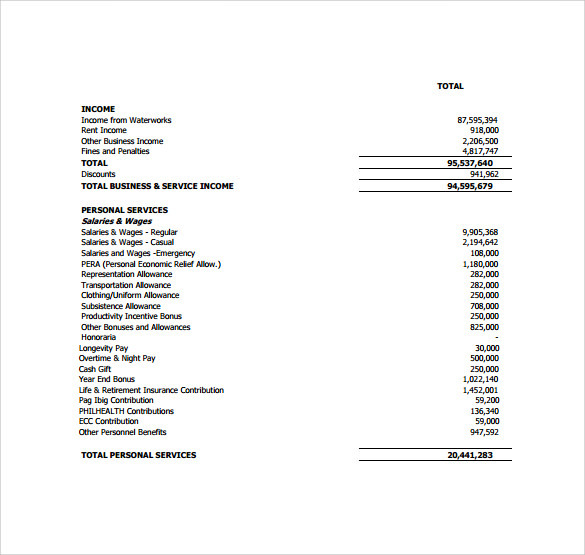 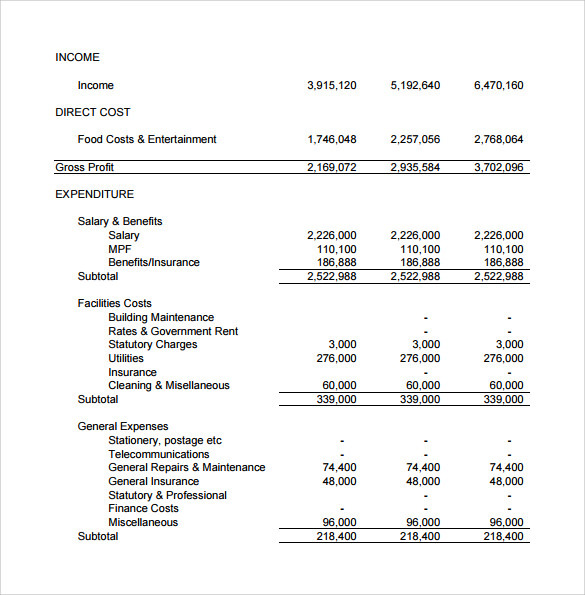 The income statement answer about how the company perform and what revenue it generates after deducting the expense company incurred. 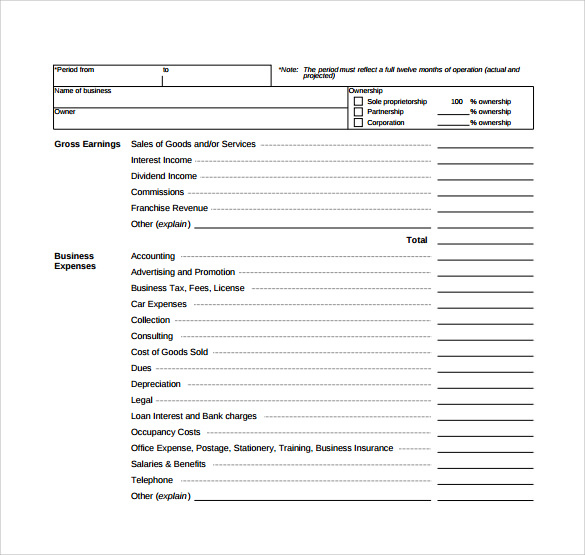 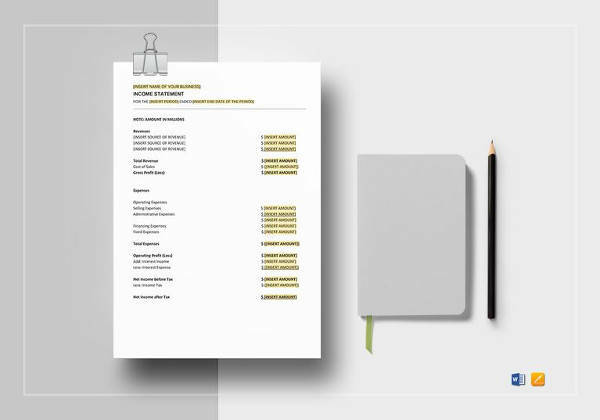 This report is normally prepared by financial officers to make the estimates about company’s financial condition periodically. 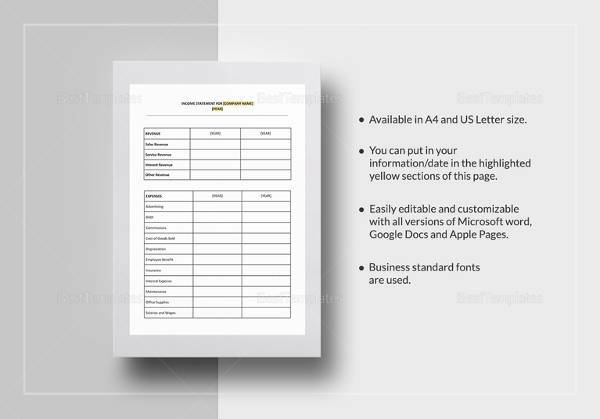 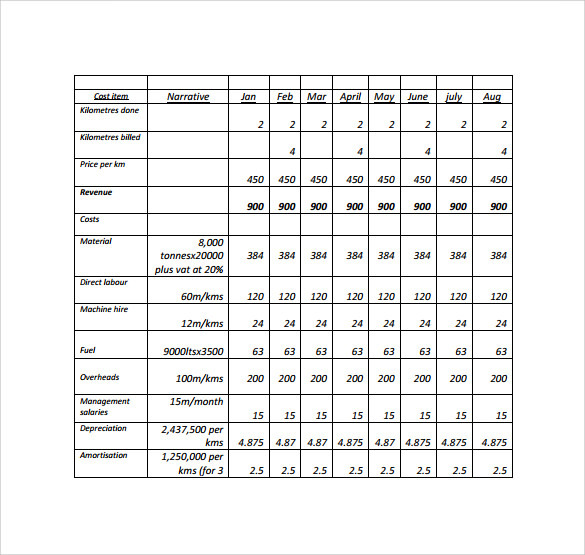 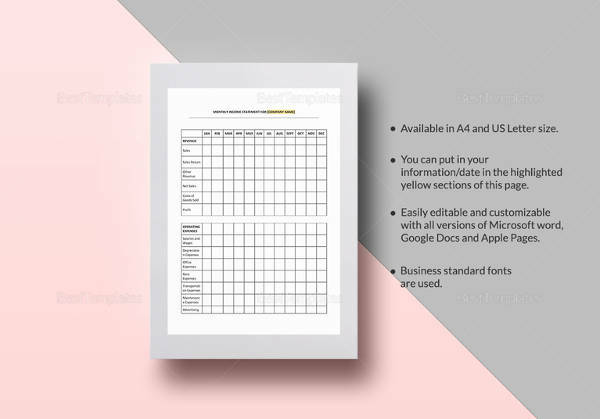 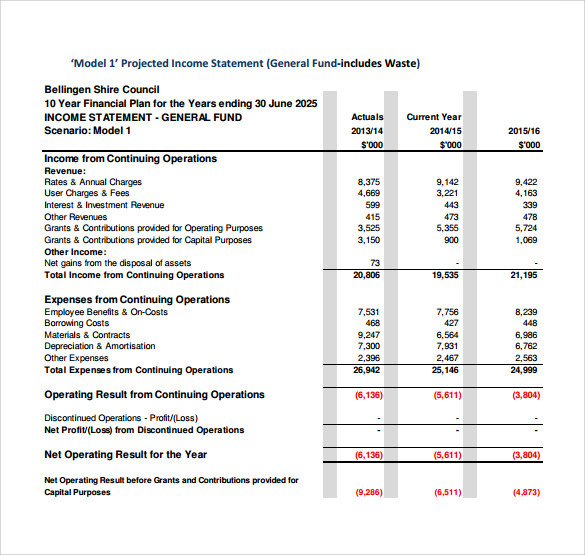 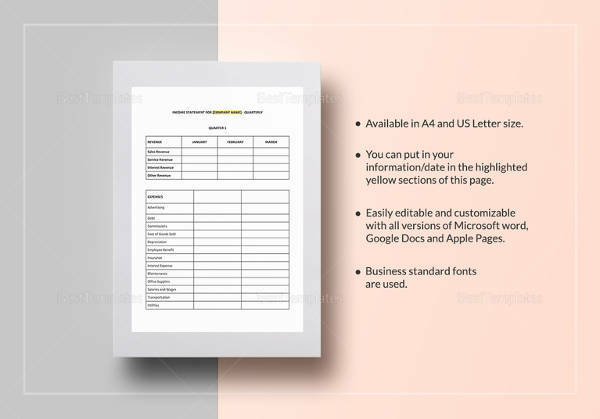 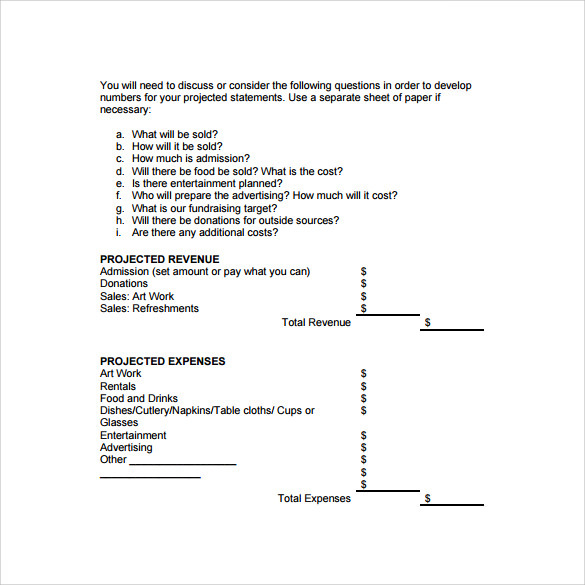 To make the company’s income statement many Projected Income Statement Example Templates available in Doc and Excel Format. 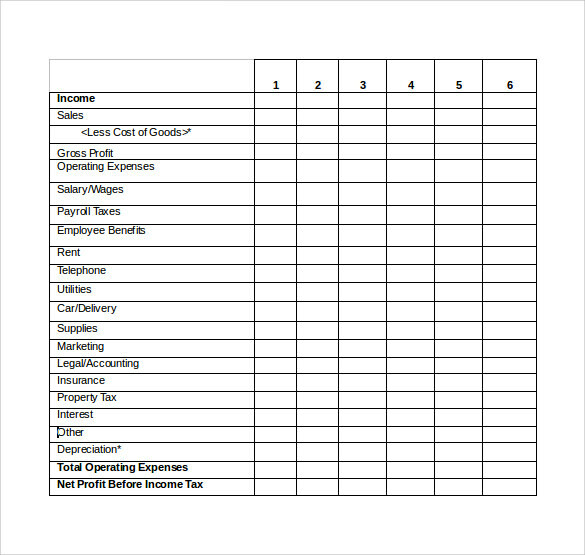 Just use the sample, put the information on the specified field and make the projected income statement of your personal company.